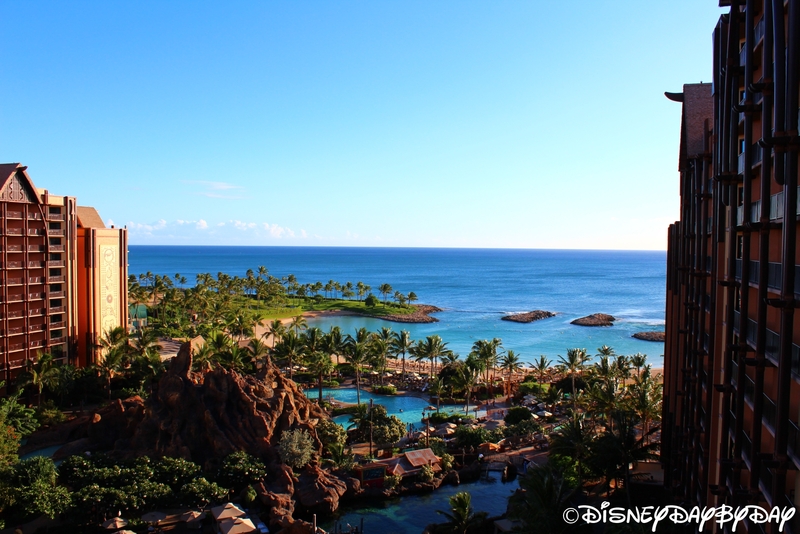 Nested in a cove off the quiet shores of Oahu, Disney’s newest experience offers total relaxation. But, don’t worry there are also things to do for those seeking adventure. Head to the lazy river for relaxation or to one of 3 pools with two water slides. If that doesn’t interest you, make your way down to the beach where you can snorkel, swim, or kayak in a protected cove. At Disney Aulani there is plenty to do for visitors of all ages.